Loss and Renewal | Hidden Brain Maya Shankar was well on her way to an extraordinary career as a violinist when an injury closed that door. This week, we look at how she wound up at the top of another field: the social sciences. 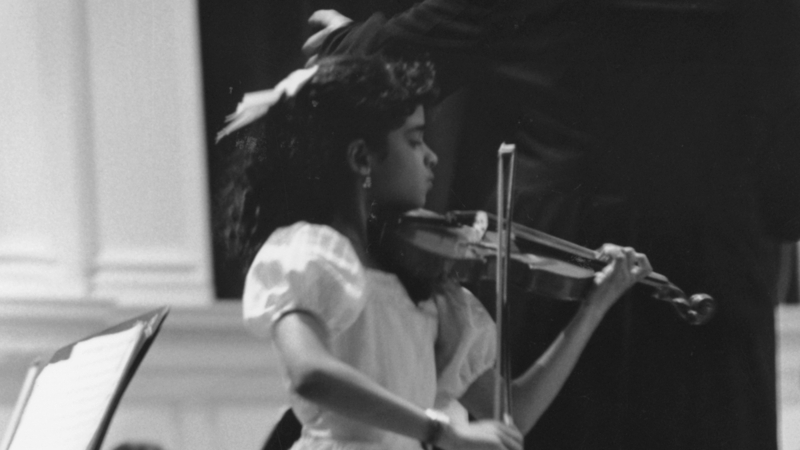 As a young girl, Maya Shankar was well on her way to a promising career as a classical violinist. The famed Itzhak Perlman had taken her on as his private student at The Juilliard School at the age of 14, and she was accepted to his prestigious summer program on Shelter Island. But not long after, she injured her finger while playing a difficult section of Paganini's Caprice no. 13. She tore a tendon in her hand, putting her musical career to an untimely end. Today, Maya has reached a new pinnacle in an entirely different field. At the age of 30, she is a senior adviser at the White House, working to create better policy using insights from behavioral science. Her work in government is far-reaching — helping students get to college, workers save more for retirement and millions of children get access to school lunch. It's a new calling, and one she couldn't have anticipated at Juilliard, where she dreamed of being a concert violinist. What followed in the days after her musical career ended was an incredible sense of loss. This week on Hidden Brain, we look at turning the page and starting anew. At the end of the podcast, you'll hear musician Aimee Mann read a poem by Emily Bishop. Special thanks to NPR's From the Top with Christopher O'Riley for music of Maya's performances used in the episode. The Hidden Brain Podcast is hosted by Shankar Vedantam and produced by Kara McGuirk-Alison and Maggie Penman. Max Nesterak is our News Assistant. 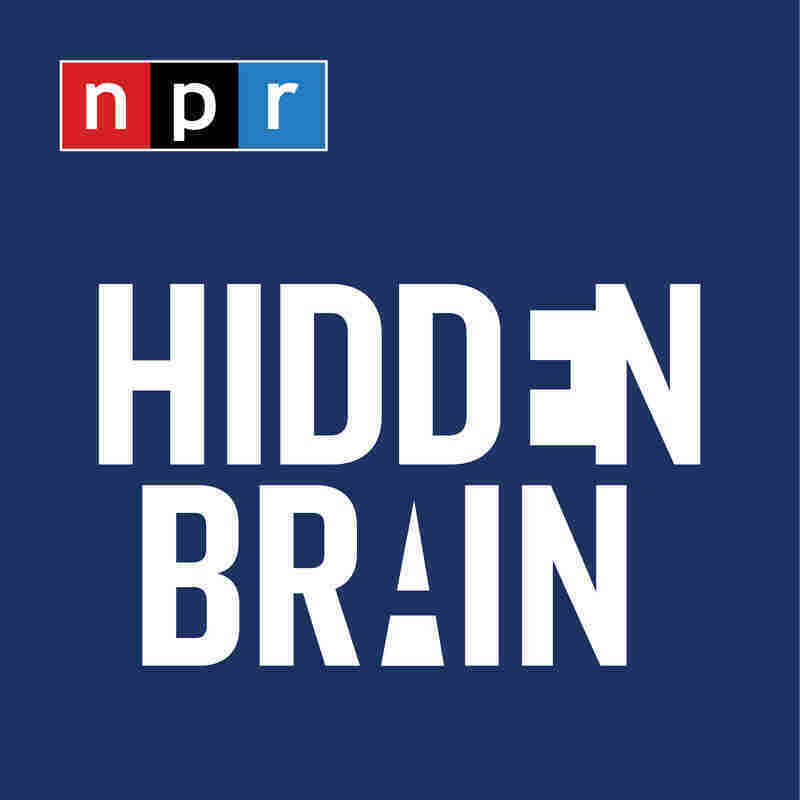 Follow us on Twitter @hiddenbrain,@karamcguirk,@maggiepenman and @maxnesterak, and listen for Hidden Brain stories every week on your local public radio station.